The third Broads Outdoors Festival which features 70 special events over more than two weeks is to be launched on Thursday May 2nd at How Hill National Nature Reserve. MELBOURNE, Fla. — Harris Corporation (NYSE:HRS) reported revenue in the third quarter of fiscal 2013 of $1.20 billion compared with $1.37 billion in the prior year. GAAP income from continuing operations was $125 million, or $1.12 per diluted share, compared with $155 million, or $1.38 per diluted share. Non-GAAP income from continuing operations in the prior year was $163 million, or $1.42 per diluted share. Fiscal 2012 non-GAAP amounts exclude acquisition-related costs, and a reconciliation of GAAP to non-GAAP financial measures is provided in the tables. Orders in the third quarter were $1.13 billion compared with $1.48 billion in the prior year. The company generated strong free cash flow of $185 million in the third quarter compared with $152 million in the prior year. 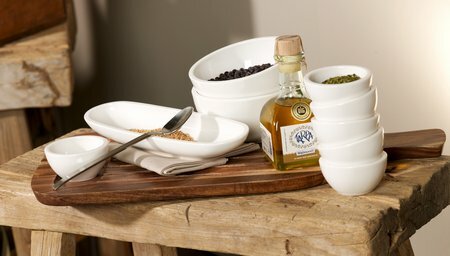 Villeroy & Boch have just launched new tableware range Artesano Original, a 32-piece collection crafted from a mix of premium porcelain, beautiful acacia wood, cork and slate. 30 April 2013 – The first Eurostar satellite, Inmarsat-2 F1, designed and built by Astrium, Europe’s leading space technology company, was retired from operational service this week and safely decommissioned after it had completed a long and flawless mission in geostationary orbit. 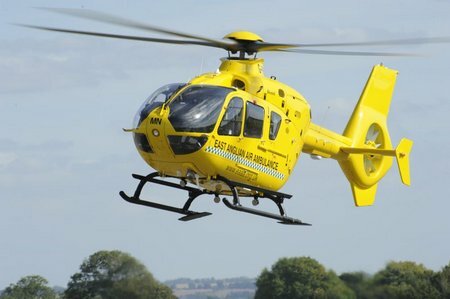 It operated for 22.5 years – far outliving its projected life-span of 10 years. 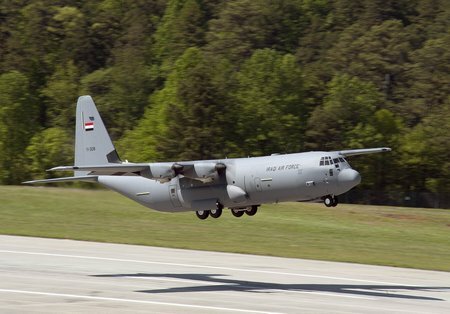 MARIETTA, Ga., April 29, 2013 – The Iraqi Air Force (IQAF) is set to receive its final three Lockheed Martin [NYSE: LMT] C-130J Super Hercules airlifters. Aircraft number 5721 was the first of these aircraft to be ferried from Lockheed Martin’s production facility here on April 23, 2013. All three C-130Js were ferried to U.S. Air Force bases prior to delivery to the IQAF. The IQAF, a legacy C-130 operator, received its first C-130J in December 2012 and will have a total of six C-130Js in its new Hercules fleet. The IQAF uses the airlifters for intra-theater support for its troops and to provide humanitarian relief operations in various locations. 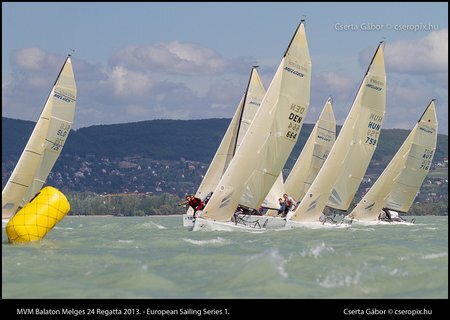 The first event of the inaugural European Sailing Series the MVM Balaton Melges 24 Regatta sponsored by the MVM Hungarian Power Company was held on the 26th to 28th of April on Balaton the largest lake of Middle Europe. With the Melges 24 European Championship 2014 also being held the same lake in Hungary this event offered the perfect warm up opportunity for both competitors and race managers alike. The Open Demi-Clé (double handed) and Pornichet Select (single handed) open the batting for this season’s racing for the Atlantic Ministes, whilst in the Mediterranean competitors are offered the four races of the Mini-Golfe au Gran Premio d’Italia. With 112 pre-registered for 84 available starting slots, the battle for places will be fierce.